Child care is a fundamental need for working parents in the United States. However, finding affordable, high quality child care is a daunting task for many families. In California, the average annual cost for a preschool age child to attend a child care center is $9,106. Additionally, slots for care that meets the needs of working parents is limited. As a more affordable or flexible alternative, a significant number of families often look to informal child care provided byFamily, Friends and Neighbors (FFN) to meet their needs. 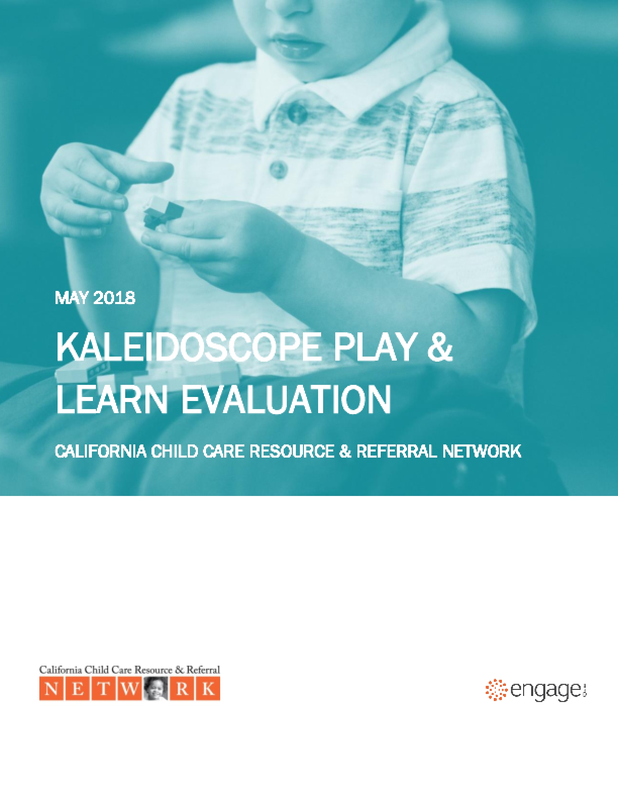 A 2016 U.S. Department of Education survey found that substantial numbers of children under age six are cared for by FFN caregivers: 5.2 million children were in the care of relatives and 2.8 million children were in nonrelative home-based care. While FFN care is prevalent acrosssocioeconomic and racial-ethnic groups, the families most likely to use it are low-to-moderate income, Latino or African American, and refugees and immigrants.